Congratulations to Richard Snadyk who recently completed the Prague Marathon. 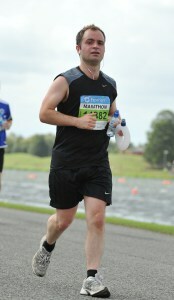 “I went to ATherapy concerned about my calf strain with a full marathon less than 5 weeks away. The treatment I received was first class. It took the pain and worries away and allowed me to resume my training.